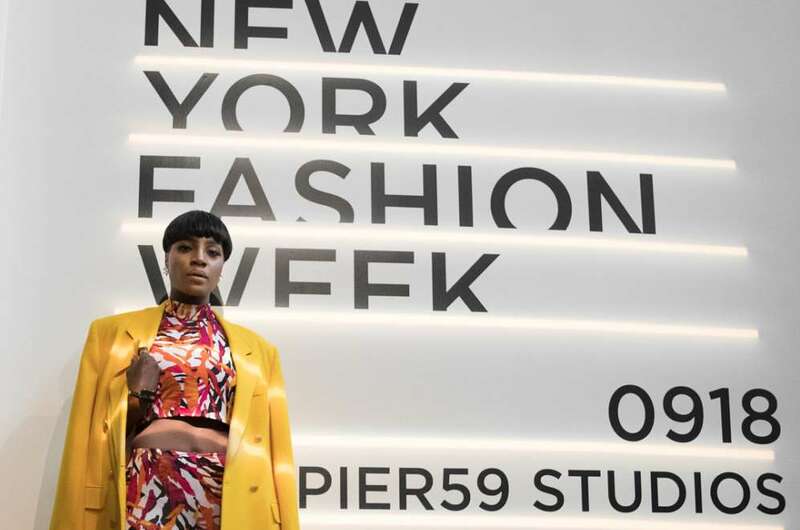 The Nigerian Musician Seyi Shay steps out in style and class for the New York Fashion Week #NYFW 2018. She attended the Romeo Hunte SS19 show. The artist wore a yellow jacket by the one and only Jones New York and a two piece set from Aunt tot. She killed the look with her hair cut. I must say that, she did pull this one off with style and class!